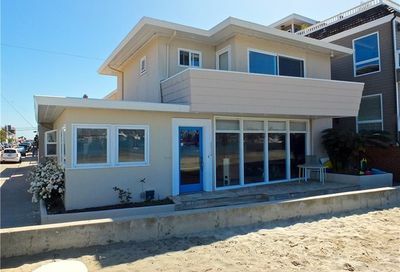 Live along the water’s edge with a beach front or bay front home in the popular neighborhood of Peninsula Long Beach homes in Southern California. When I was young, I use to come here with friends. 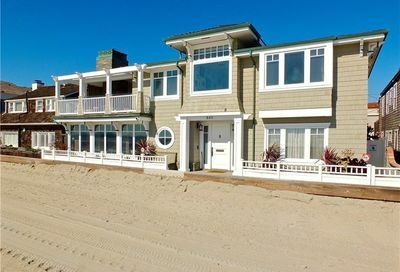 I use to visit friends who lived in one of the Long Beach Peninsula homes when I was growing up. Back in the day, we all went body surfing in the ocean off the Peninsula. I love this area down here. Very peaceful. 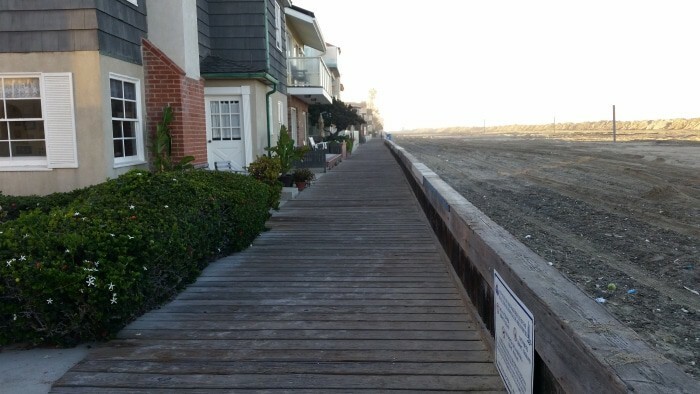 Great place to walk down the boardwalk in the morning hours or evening at sunset. 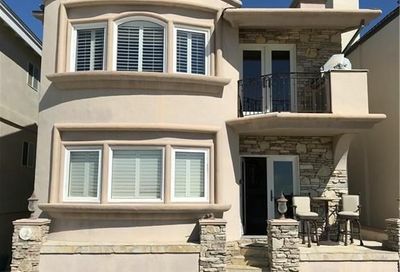 As being one of the 35 Long Beach neighborhoods, Long Beach Peninsula, is located next to Belmont Shore and across the bay from Naples Island. 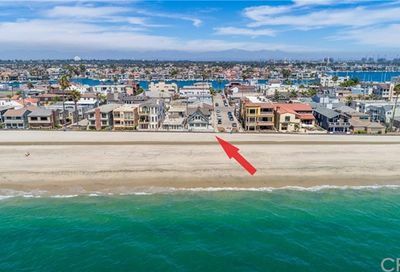 The Pacific Ocean is on the west of this neighborhood and the Long Beach Marina is on the east. The Long Beach Yacht club is located at the end of the Peninsula. 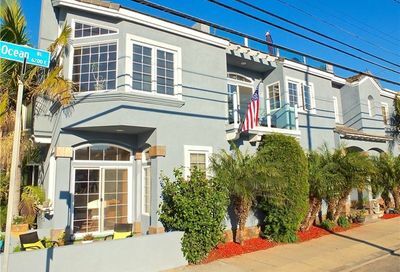 If you like living at the beach, then this is the one of the possible neighborhoods to view homes for sale in. One of the cool things is that there is not a lot of traffic in the neighborhood. 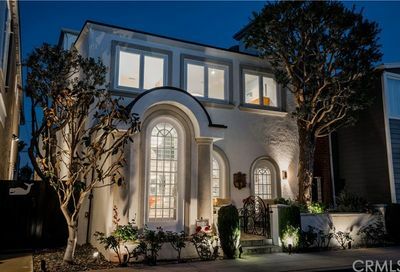 Below are all of the current homes for sale on the Peninsula in Long Beach…the list is updated every 10 minutes. 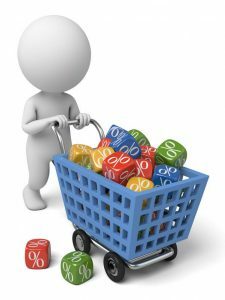 If you can’t find what you are looking for, call me (Jay Valento) at 562-413-7655. 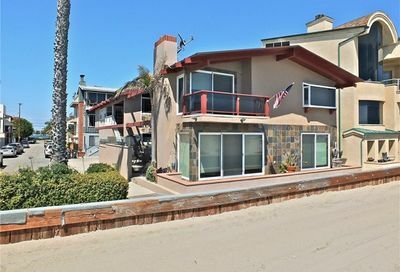 Live along the water’s edge with a beach front or bay front home in the popular neighborhood of Peninsula Long Beach homes in Southern California. When I was young, I use to come here with friends. We would body surf the waves and play on the beach. It’s a cool neighborhood in that there is only one way in and one way out of the area. So, not much traffic to deal with. 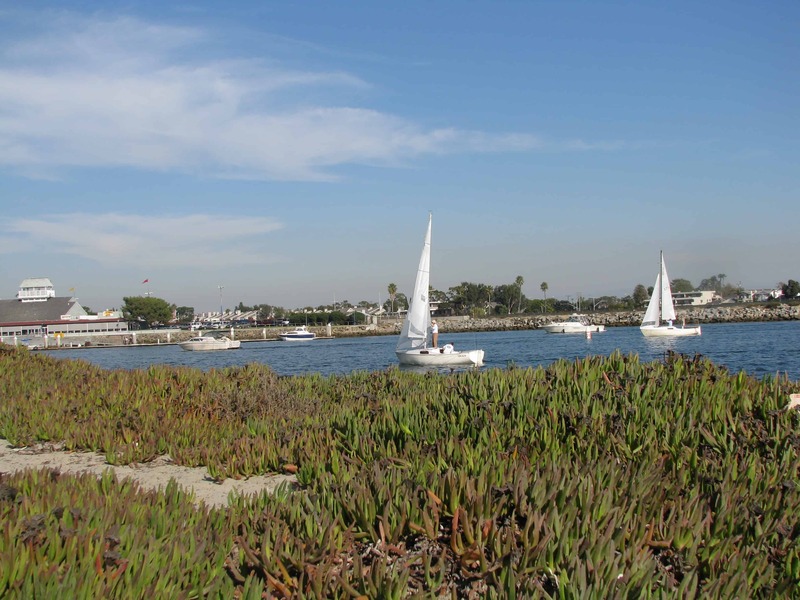 If you love boating, kayaking or other water sports, the Peninsula Long Beach is the place to be. 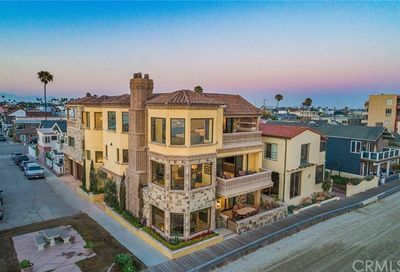 Perhaps you may enjoy strolling along the wooden boardwalk, watching the waves crash on the shore or windsurfing…the choice is yours when you live on the Peninsula.